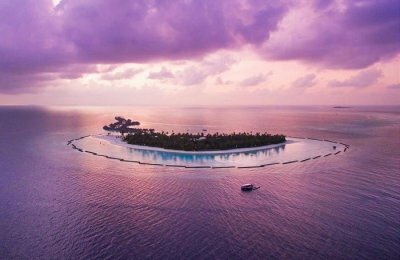 These most expensive islands in the world will not only satiate your fancy of experiencing a luxurious holiday but also prove to be a good value for money. 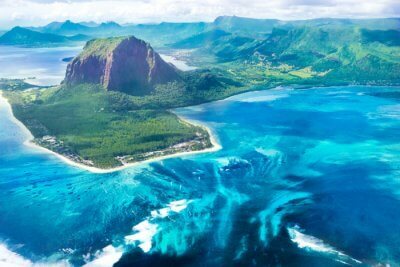 Be it your honeymoon, a romantic getaway, or a long due family vacation, these 10 expensive islands are places you must definitely consider visiting, at least once in your life! Fancy going to an island in the middle of nowhere? 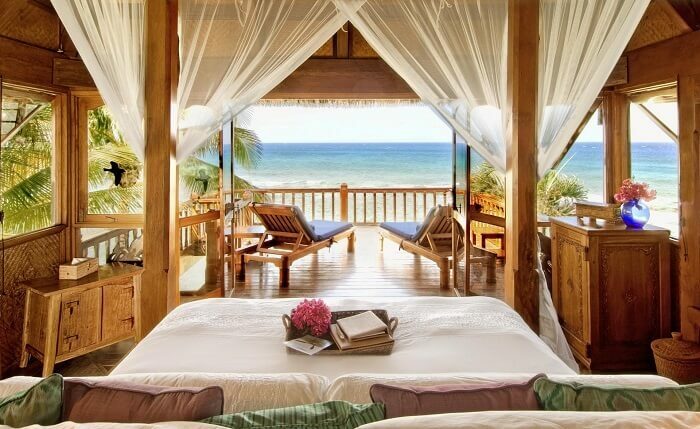 If you have a taste for luxury, try and resist these expensive islands from around the world. After all, more money should mean more splurge! 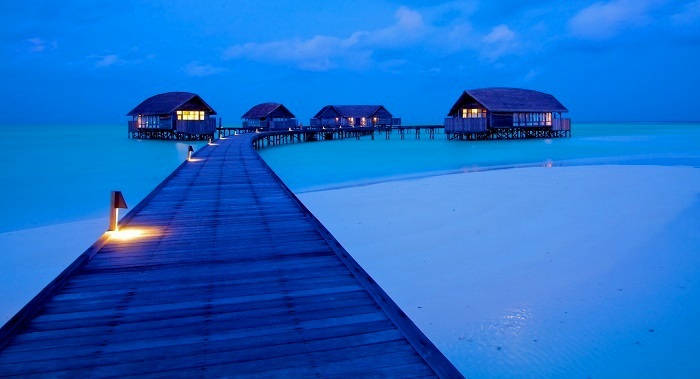 Amongst the many stunning island beaches in the Maldives, Cocoa Island is one of the most expensive islands to visit. Its mesmerizing beauty and pristine sand beaches, staying over the turquoise water to experience the beauty of nature costs around $750 (INR 48,670) for a night. Despite everything, this island still remains one of the top places that you should definitely visit with your partner! Famous For: This island is home to some of the most exotic beaches of the Maldives, and is one of the best romantic retreats to visit on your honeymoon. Things To Do: Enjoy scuba diving, explore the marine life, or savour the beauty of nature while you spend some romantic time with your spouse. Fregate Island is not just another one amongst the most expensive islands in the world, it has got private luxury resorts, seven beautiful beaches, and water sports like swimming, snorkeling, and deep sea diving etc. Nothing ordinary and absolutely worth experiencing since it is one of the most luxurious private islands in the world! It costs around $3,422 to $4,985 (INR 2,22,055 to INR 3,23,475) a day. So, savour the gorgeous pictures till you strike this place off your bucket list! Famous For: This private island resort is renowned for its luxury villas with infinity pools overlooking the Indian Ocean. Things To Do: Snorkelling, diving, cycling, hiking, canoeing, exploring the library, windsurfing, billiards, fishing, etc. are some of the endless things to do here. This private island in West Indies has become another hottest tourist destination in the world, and it is undoubtedly one of the most luxurious islands in the world. And here is what makes it worth being splurged on! It’s got breathtaking water views around and private luxurious villas, that will leave you smitten for days. 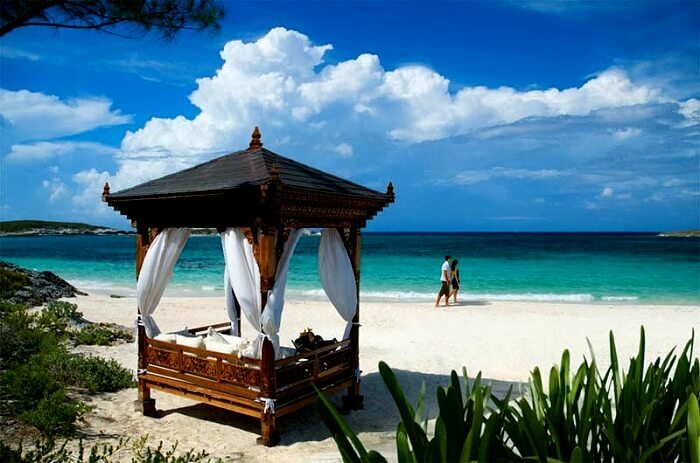 From scuba diving, horse riding to tennis along with numerous exotic spa treatments, there’s a lot to experience here. So why wouldn’t you want to live a life like Kate Middleton and take a trip to this island that costs around $26,450 (INR 1,716,340) a day? Famous For: This island is a famous celebrity vacation hotspot and is also known for its white sand beaches – Macaroni Beach, Pasture Bay Beach and Endeavour Bay Beach. 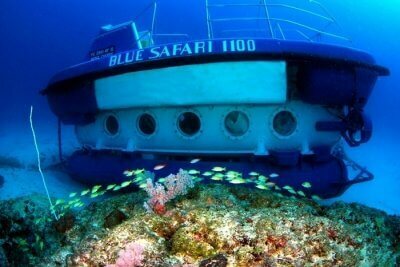 Things To Do: Scuba diving, sailing, and fishing are some of the water sports to indulge in on this island. You can also enjoy the beach life by going for swimming or beach combing. Fiji might be on your mind for a very long time. And why shouldn’t it be? 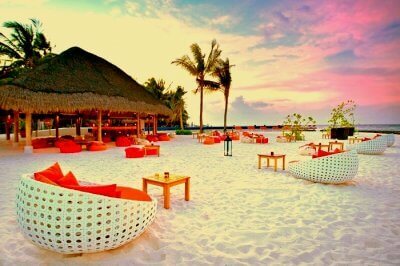 It has got palm-lined beaches and coral reefs with clear lagoons, on almost all of its 300 islands. 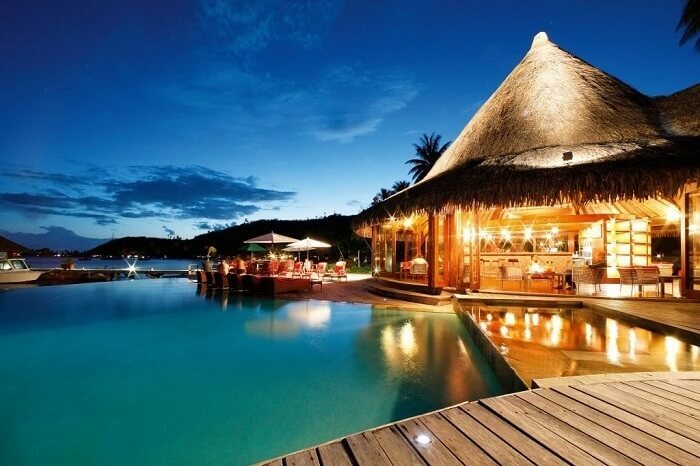 Laucala Island, is not just one of these luxury private islands, but also the most desired places to visit. It boasts stunning and super comfortable private island resorts, with views so beautiful that it will sweep you off your feet right away you walk in, and you actually wouldn’t even mind spending $62,000 (INR 4,023,180) for a night to live in one of its spectacular hilltop residences?! Famous For: Laucala Island is the world’s epitome of a luxurious island resort in Fiji, which is bound to leave you speechless. Things To Do: Rainforest walking tours, golf, farm visits, jet-skiing horseback riding, fishing, windsurfing, kitesurfing, kaya jet skiing are some of the things to do in Fiji. The sandy beaches with panoramic views of the Atlantic and Caribbean oceans on the popular Calivigny Island cost around £19,000 (INR 1,315,940) for a two-bedroom cottage and £90,000 (INR 6,233,400) for both mansions and three cottages for as many as 50 people. So, you know where to head to for your next family vacation to experience the private island holidays on this most expensive island resort in the world! Famous For: This island resort is known for promoting world-class luxury living, and it’s huge land size that can accommodate more than 50 guests at once, yet still not fall short of space. Things To Do: Go for an early morning jog, gel up over a game of tennis, take a dip in the freshwater swimming pool, or go for windsurfing, jet skiing, water skiing, snorkeling, sailing, and fishing. This 74-acre island is Sir Richard Branson’s private home in the British Virgin Islands. 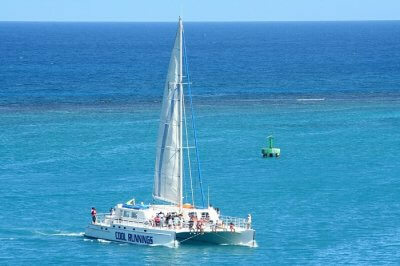 It sits amidst the bluest of waters, is surrounded by coral reefs and beautiful white sand beaches. With luxurious nine bedrooms in the ‘Great House’, six individual Bali houses, and a hospitality team of around 100, you wouldn’t have to lift a finger throughout your holiday. Now, who doesn’t want a life like this, right?! 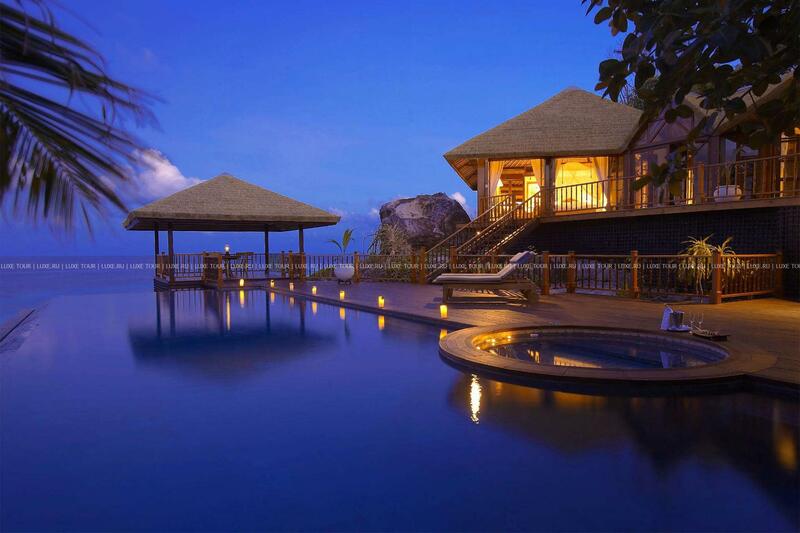 A stay at this most expensive island in the world costs around £50,000 (INR 3,463,000) for a night. Famous For: This 74-acre island is the most idyllic paradise for anyone looking for a break from the monotony of the everyday life. Things To Do: Apart from the daytime excursion tours, water sports, and relaxing spa treatments, partying after the sun goes down is one of the top things to do here on the Necker Island. We aren’t lying when we say that this island costs you around $37, 500 (INR 2,433,375) a night for bringing up to 12 guests along with you. Also, that it’s absolutely worth it! It’s super gorgeous and is one of the top most expensive islands in the world, and definitely worth visiting with your partner or family, to enjoy extraordinary scenic views of nature and indulge in adventurous water sports. Famous For: This is one of the most secluded and exquisite spots to holiday in the world, and David Copperfield’s personal retreat. Things To Do: You can enjoy paddle boarding, tennis, relax in the dreamy beachside bed, revitalize in the steam room after a long massage, or hop on the 28ft. Nautilus Rib Catamaran to experience something unique and special. Suggested Read: Best Places To Visit In July In The World In 2019 To Pamper The Travel-Enthusiast In You! This tiny four-acre island sure offers some serious pampering with a personal chef, dive master, and a butler. And having your own villa with an infinity plunge pool does make it a perfect hotspot for private island holidays, so why do the thinking at all? A stay here only costs around $1,295 (INR 84,030) for a night. 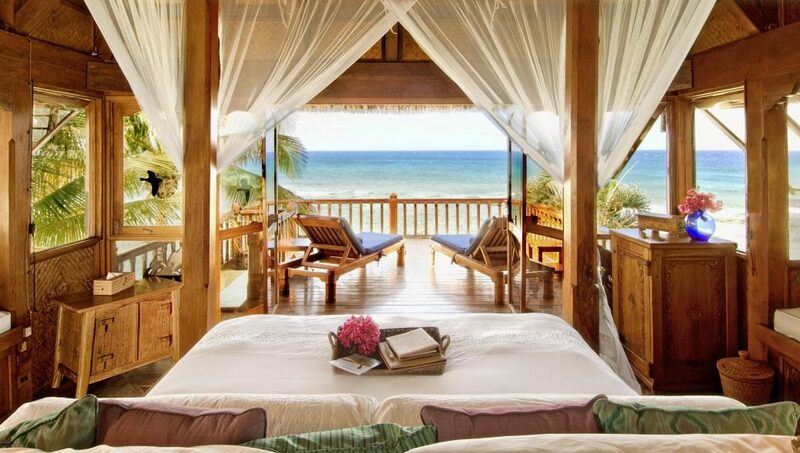 Famous For:: Cayo Espanto is a super luxurious hideaway and a rare gem amongst all the luxury islands in the world. Things To Do: Explore the island by going for official Belize tours, guided fly fishing, and bird watching tours. 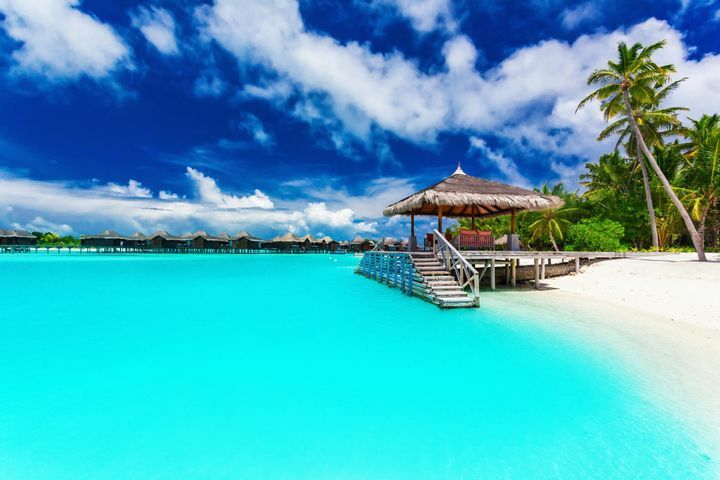 Bora Bora is as fancy as it sounds, and despite being on the list of most expensive islands in the world, they remain a dream vacation spot for travelers. Its over-the-water bungalows and thrilling water sports activities like scuba diving and snorkeling have made it a popular destination for private island holidays amongst celebrities like Nicole Kidman, Keith Urban, Vince Vaughan, etc. A night here costs around $400 to $1200 (INR 25,955 to INR 77,870), which wouldn’t seem too expensive once you witness its beauty and serenity. Where: Northwest – Tahiti, French Polynesia. Famous For: Apart from being a luxury resort destination, Bora Bora is known for its scuba diving. Things To Do: Visit the main village of Vaitape, or shop at the local boutiques, and dine at one of Bora Bora’s restaurants like Mai Kai Bora Bora, or the legendary Bloody Mary’s. Moorea Island’s beauty is not just the talk of the town, but also the world! The sparkling water and the bright blue lagoon makes it a fantastic spot and one of the most luxurious islands in the world. And while this island in the French Polynesia region might not be as costly (costs around $510 or INR 33,095 per night) as the other most expensive islands in the world, it’s definitely worth visiting! Famous For: Talked about as the world’s most beautiful island, Moorea is known for its jagged volcanic mountains and sandy beaches. Things To Do: Popular things to do here include lagoon excursions like snorkeling and ray feeding, jet skiing and helmet dive. You can also discover the quaint villages and beaches along the waterfront, or rent a car or a bike and get around the island in a day. No matter how overly expensive these islands might seem to visit, but their gorgeous beauty and spectacular location speak volumes for them. Savour the beauty through the pictures for now, but do plan a family trip or your honeymoon here, as such experiences are always worthwhile!